i love wood in just about every shape or form. as trees in the forest, bed frames, tables, floors, lamps, you get the gist. it just makes sense that i love incorporating it into my style as well. 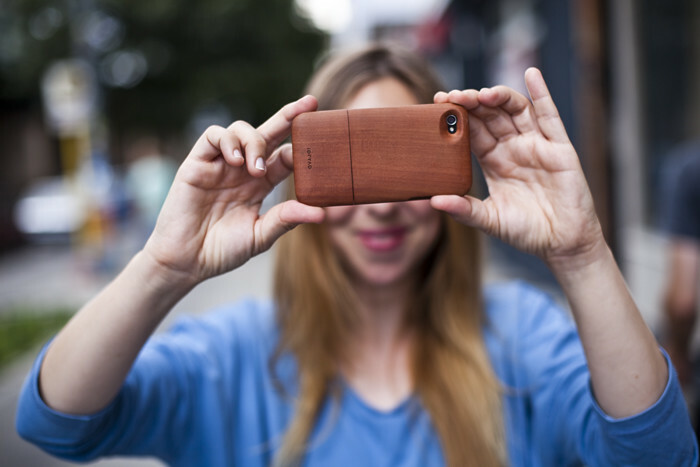 It all began with a wooden iphone cover i was given by a friend once. i was almost more upset about losing my pretty cover (it was a one off from a guy in south africa) than the iphone, which could be replicated easily. this cover by idryad is lovely, i think. it gives the boring shiny surface of the iphone a sturdy, yet elegant look and i feel like my phone is well protected by it as well. iryad also has a nice selection of different styles of cases. i'm not a huge fan of the rhinestone ones, but the all wooden covers are wonderful. 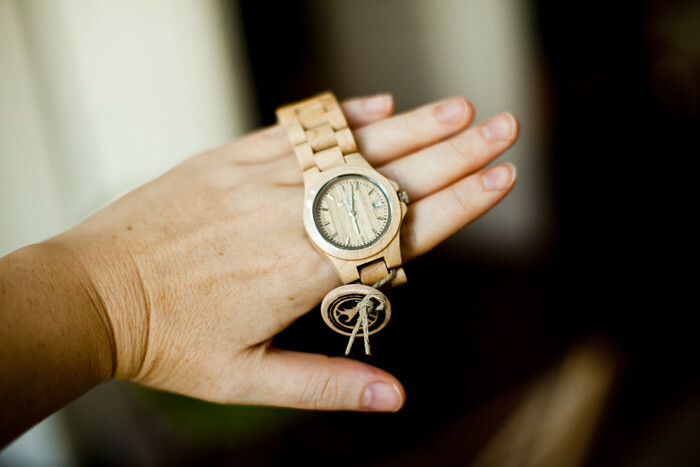 an american company called jord produces these lovely watches that have a truly timeless appeal, i find. they go with different styles of dress and have some sort of wholesome appeal to them that i can't quite explain. 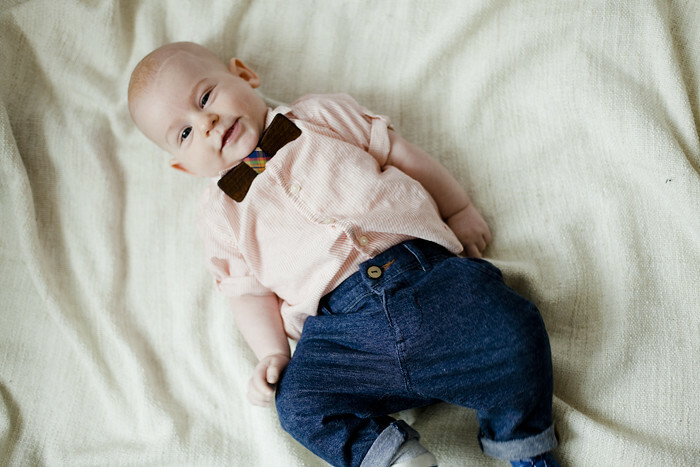 admittedly, my little one is not quote ready to wear a bow-tie out just yet but when he is, i will be sure to dress him up in this one. the german guys behind be wooden also designed a handsome collection of man-sized bow-ties that i find an adorable gimmick to jazz up a studly plaid shirt look (ideally sporting a full beard as well) for a more lighthearted way to dress for say, a wedding or a summer party. it's fun to accessorize with wood! also pretty nice can be wooden pens, sunglasses, bags (this one is amazing), umbrellas... oh the options! Wann kommt ein neuer Artikel von dir ? i have always been a quite reader but now i gotta tell you: im so in love with ur blog.